Receive 10% off any stay of three nights or more, in any accommodations, in mid-peak (September 6-September 30) or seasonal (October 1, 2018 – May 12, 2019) seasons. One coupon per visit. Can not be combined with any other offer. 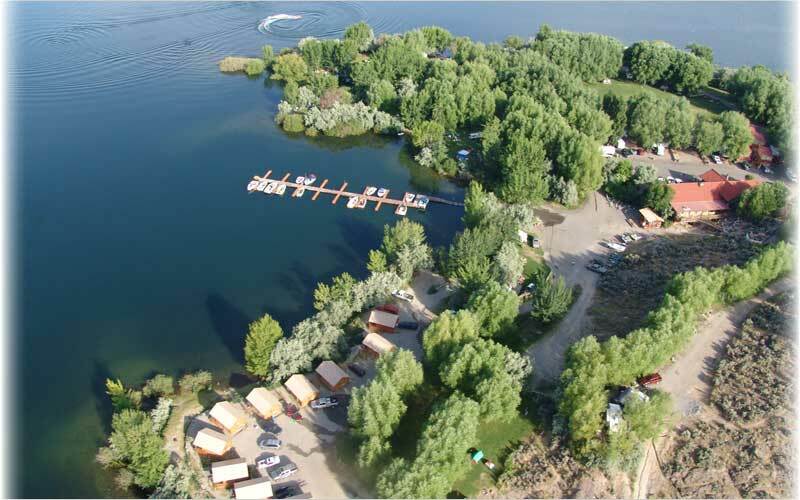 Sunbanks Lake Resort in Electric City, Washington is set on twenty-seven miles of Banks Lake, and features plenty of private beach areas. The special ambience will give you a relaxing stay, and will help you enjoy each day of your stay with us! We offer accommodations for everything from tents to RVs, as well as a wide variety of rental units. All RV sites come equipped with electric and water hook-ups, and full service sites are available as well. 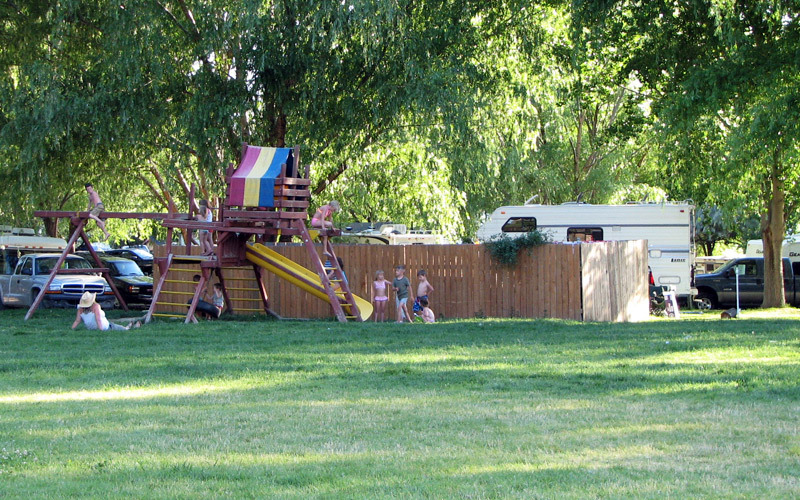 For tent camping, we have plenty of shade trees, and beautifully landscaped grounds with many grassy sites. Choose from our one, two or five bedroom villas, with excellent views of the lakeside scenery. Our on-site amenities will provide you with endless enjoyable opportunities! 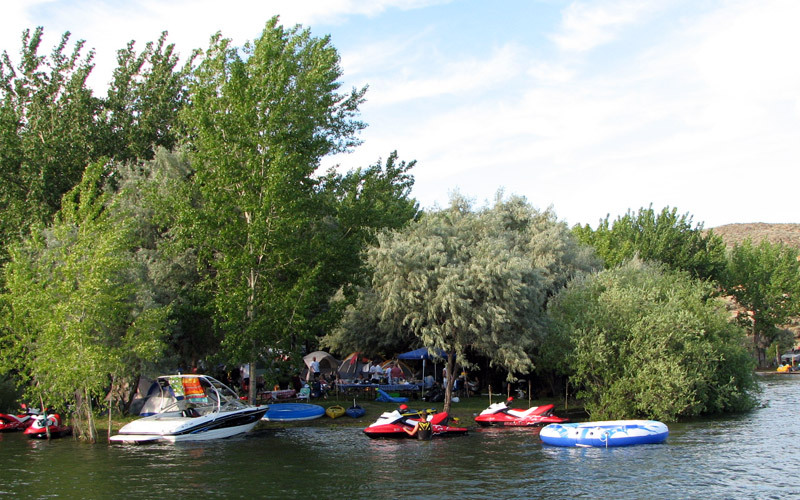 Explore the Lake by renting fishing or pontoon boats, kayaks, canoes and other watercraft accessories. We have an 18 hole miniature golf course that the whole family will enjoy, as well as weekend entertainment from our waterfront stage, and a boat launch and docking facility. After a long day in the sun, enjoy a meal at our fully license Cantina Restaurant and Lounge! Nearby you'll find plenty of things to do! 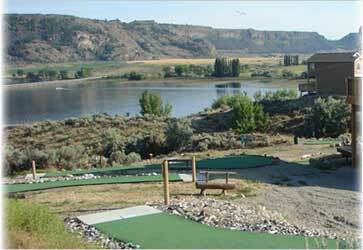 Sunbanks is located in the midst of breathtaking landscapes similar to those you might experience in Arizona. Whether you enjoy hiking trails, bird watching, kayaking, sailing, boating, water sports, fishing, hunting, or off-road vehicles... this is the place to check out!